We are looking for the next public face of the California K-12 school system. The selected applicant will enact the decisions made by the State Board of Education, whose members are appointed by the governor. The ideal applicant will be willing to wield relatively little independent power, but serve as the walking embodiment of one side in the public debate over charter schools, test scores, and teacher tenure. Along with any necessary filing fees, applicants have been encouraged to raise a record-breaking amount of campaign money. 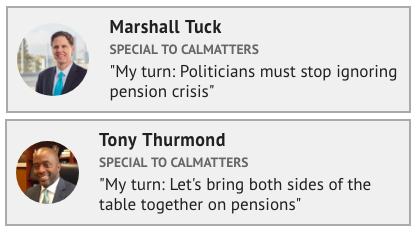 Advancing to the general are Tony Thurmond and Marshall Tuck, both Democrats who agree on many facets of education policy. Both think the state must boost funding for public schools. And both want to expand access to early childhood education for the state’s youngest learners. But with the California Teachers Association poised to support Thurmond and the California Charter Schools Association gearing up to back Tuck, this race could become both messy and costly. Four years ago, the two special interest groups and their associates dumped $30 million into the superintendent for public instruction race, making it the most expensive contest for that position in state history and the most costly race on the 2014 ballot – with an even bigger price tag than that year’s race for governor. Expect Thurmond to be criticized for his unwavering support of teachers’ associations, which some critics say stands in the way of reforms that could help California’s struggling students. Expect Tuck to be criticized for supporting charter schools, which some opponents say siphon away money from traditional public schools. Should teachers and principals be paid more money to teach in schools with high concentrations of disadvantaged students? Tony Thurmond: No. He says all California teachers should be paid more rather than create what he called a “two-tier compensation structure.” He says research he’s viewed shows this approach has “very, very mixed” results and bonuses, alone, won’t attract higher quality teachers to low-income schools. Do you think two years is the appropriate length of time before a teacher in California earns tenure? Tony Thurmond: No, it should be “at least three years,” he says. He also says schools should be “front loading training” and mentorship for new teachers. Marshall Tuck: No. California’s K-12 public schools should follow the lead of the state’s community college system and move the tenure requirement to four years, he says. After California changed to a system channeling more money to schools with needier students (called the Local Control Funding Formula), what should be the next step to close a persistent achievement gap? Tony Thurmond: He supports the new system, but says the state must significantly increase funding — which he called his “top priority” — as its next step if it wants to maximize the system’s impact. He says the system “should be fully transparent” in what these dollars pay for, and does not support schools using this new money for across the board raises for teachers. 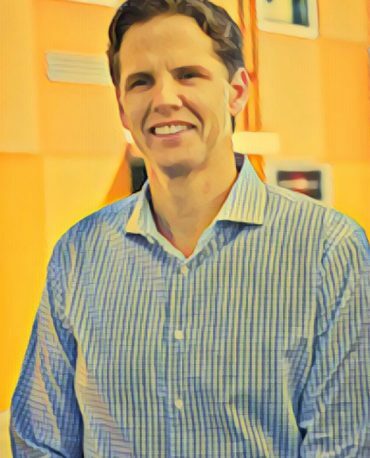 Marshall Tuck: He supports the new system, but says it has been “ineffectively” implemented by the state and schools and that there should be more oversight on how these dollars are spent. He says the dollars should go directly toward helping disadvantaged students. He is calling for significant increases in school spending, as well. Are you in favor of limiting the growth of charter schools in California? Marshall Tuck: No. He says he would focus on helping give traditional district schools similar flexibilities in the state’s education code given to charter schools and encourage collaboration between both sectors. He also says the state should be “more aggressive” in shutting down ineffective charter schools. How will your relationship with the California Teachers Association affect your ability to accomplish your goals if elected? 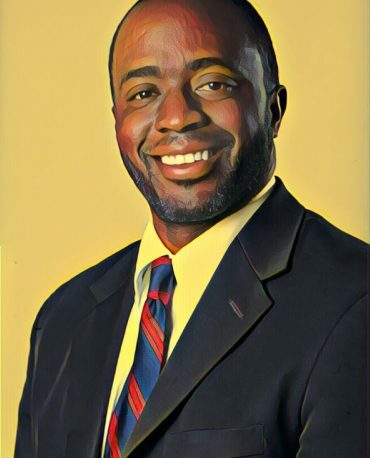 Tony Thurmond: He says he will not be beholden to any interest group, including the state teachers' union that has campaigned for him, if elected superintendent. He pointed to his support of vetoed legislation that would’ve mandated later school start times that the CTA wanted him to oppose as an example of his independence. Marshall Tuck: He acknowledges disagreements with the CTA, which supports his opponent, on issues such as nonprofit charters and teacher tenure law, but says the state superintendent and teachers unions “have to work together to improve schools.” He notes that the “vast majority of my agenda” focuses on better supporting teachers and principals.